What happens at accueil stills (HQ). . HD Wallpaper and background images in the SSA Aaron Hotchner club tagged: aaron hotchner criminal minds season 6 6x10 promotion. 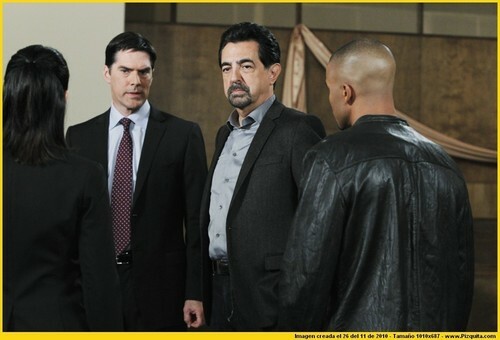 This SSA Aaron Hotchner photo might contain costume d'affaires and costume d’affaires.